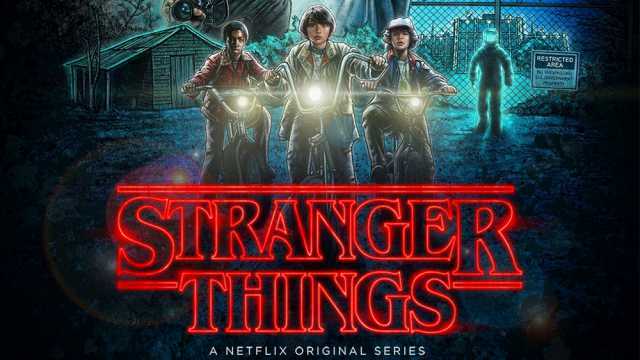 It’s one of the best original TV series that Netflix has ever produced, which crystallizes our love for everything 80’s. It crafts a compelling adventure story that leaves you wanting for more and you really couldn’t help but cheer for the amazing direction of the show. Hats Off! Netflix scripted history as it managed to create a quintessential political drama which depicts the state of affairs of US politics. 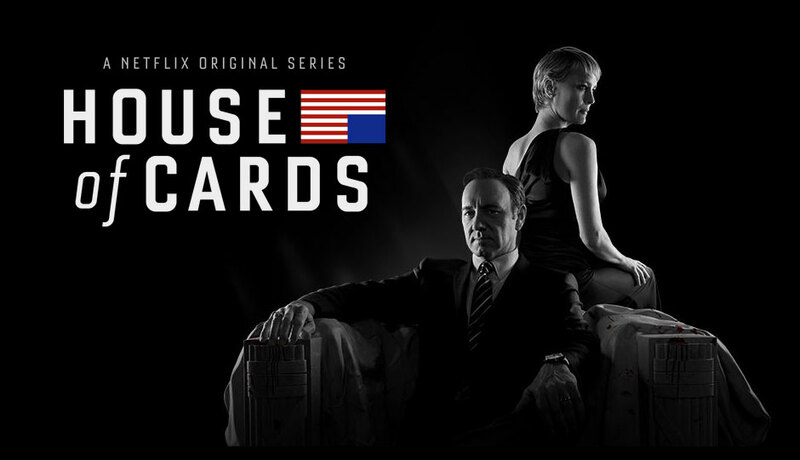 It’s a story of Frank Underwood who will stop at nothing to achieve his lofty ambitions. In the three seasons, we saw the rise of Underwoods who took down their rivals one by one through manipulation, deceit, and treachery (even murder) and finally, chickens came home to roost.